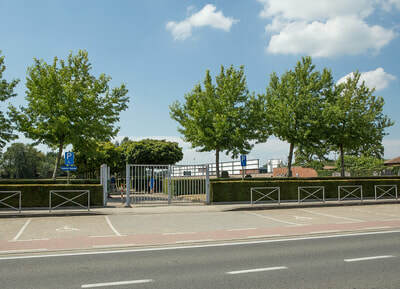 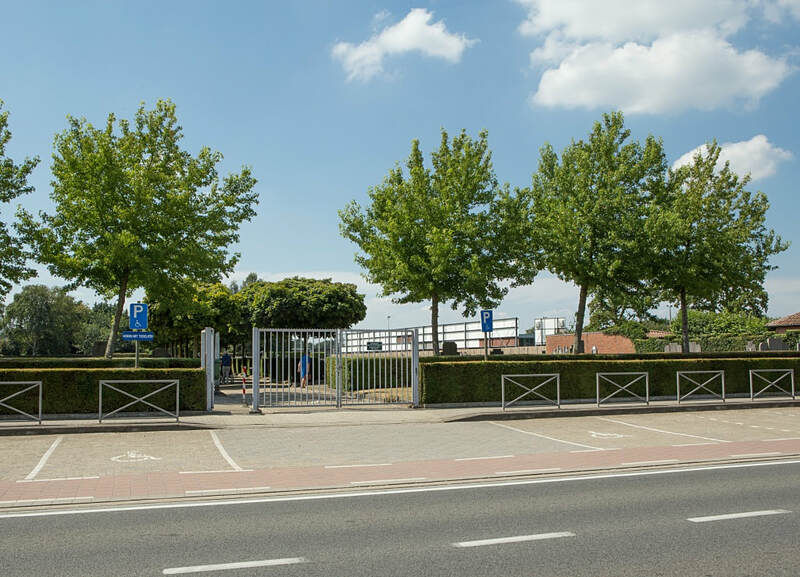 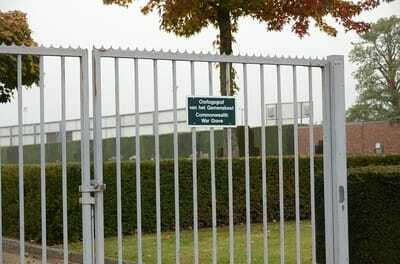 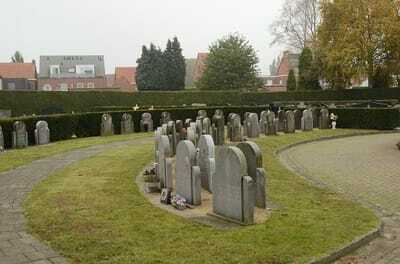 The village of Merksplas is located north-east of the town of Turnhout on the N124. 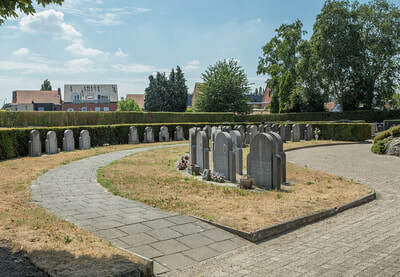 From Turnhout take the N124 direction Merksplas and follow into the town to the 1st crossroads Turn right here on the N132 direction Weelde,this road is called Leopoldstraat. 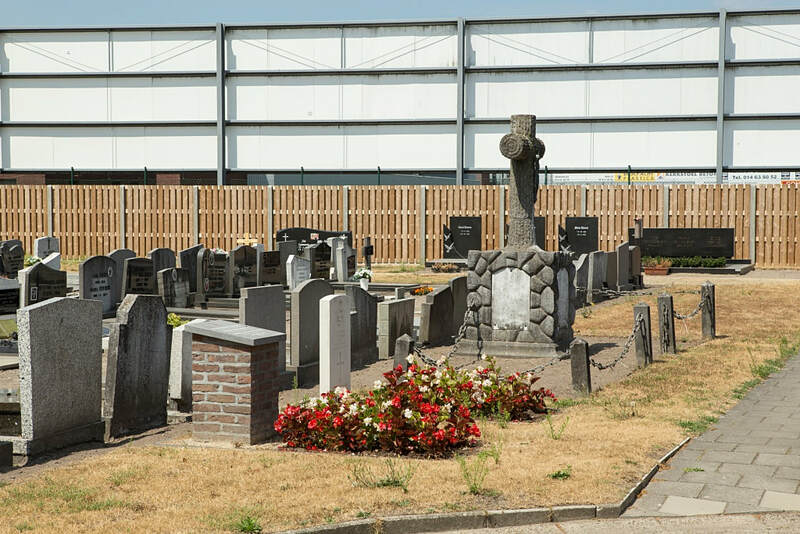 Follow this road through the village,past the church which is on the right and the cemetery is on the left just past the church in Kerkstraat.The grave is located towards the rear of the cemetery close crucifix. 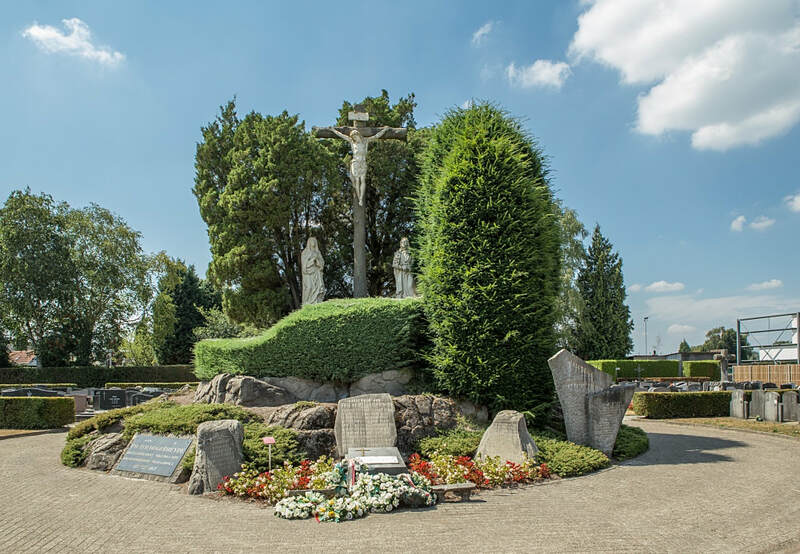 Walk along the central path from the entrance to the crucifix then take the path to the right. 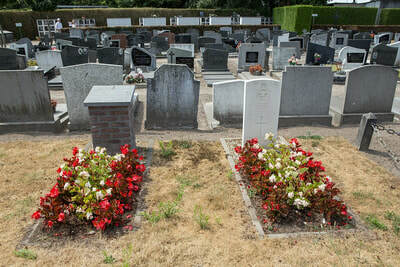 The grave is the first on the left of this path. 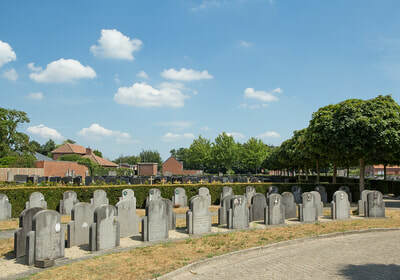 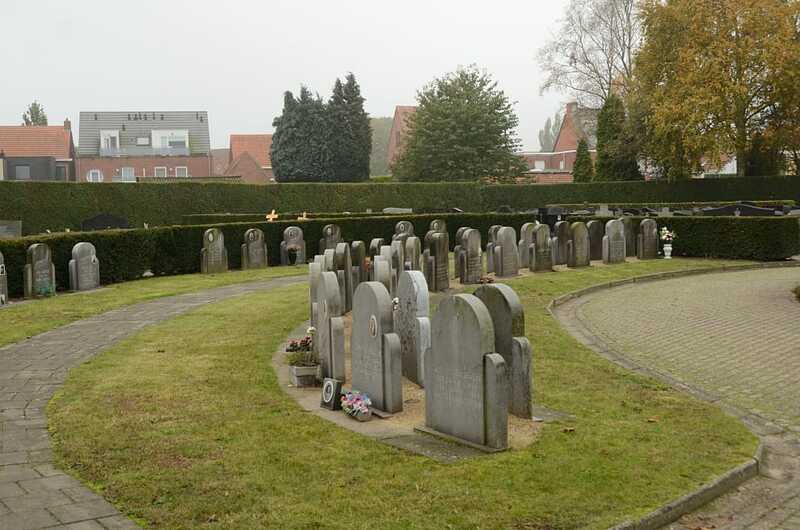 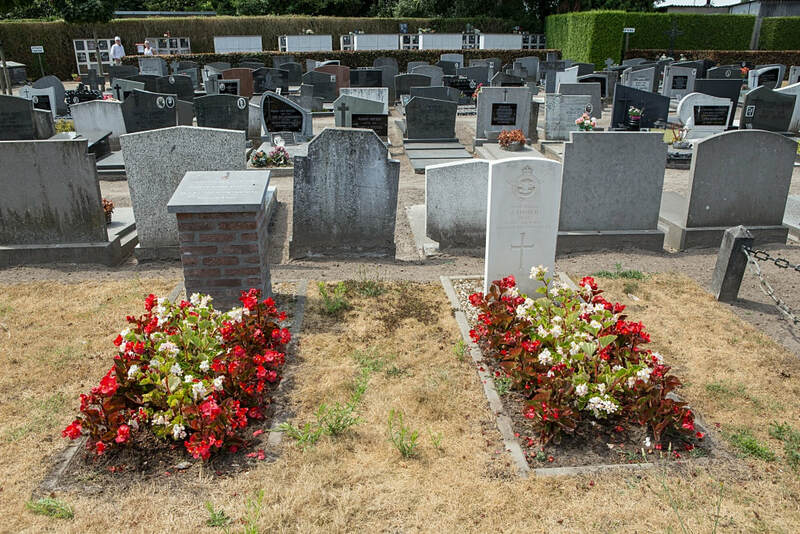 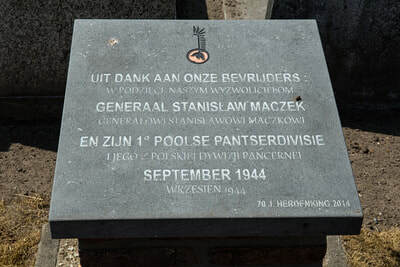 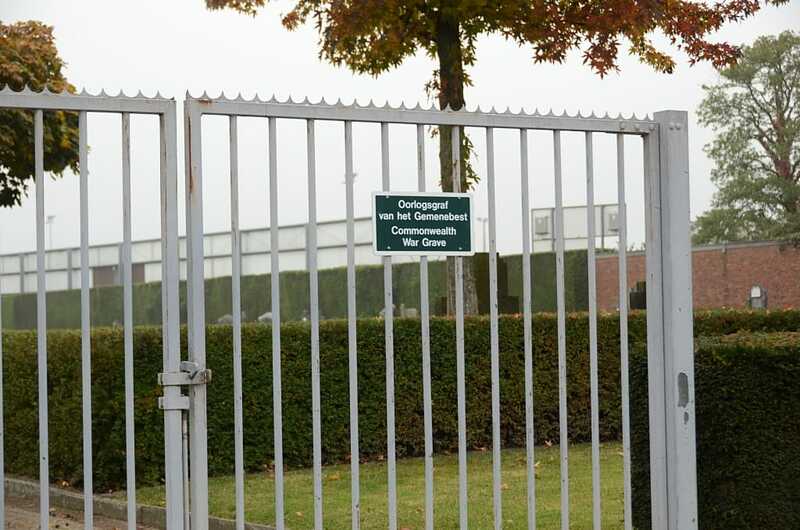 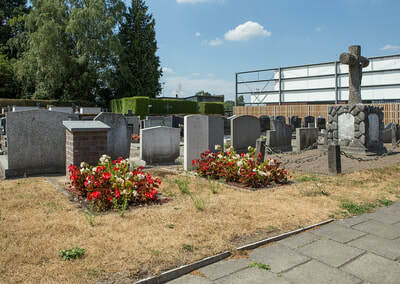 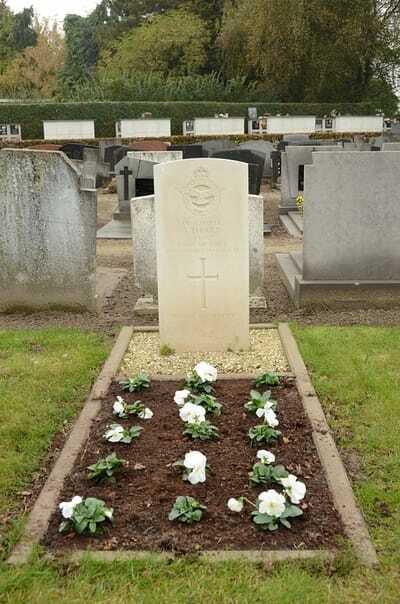 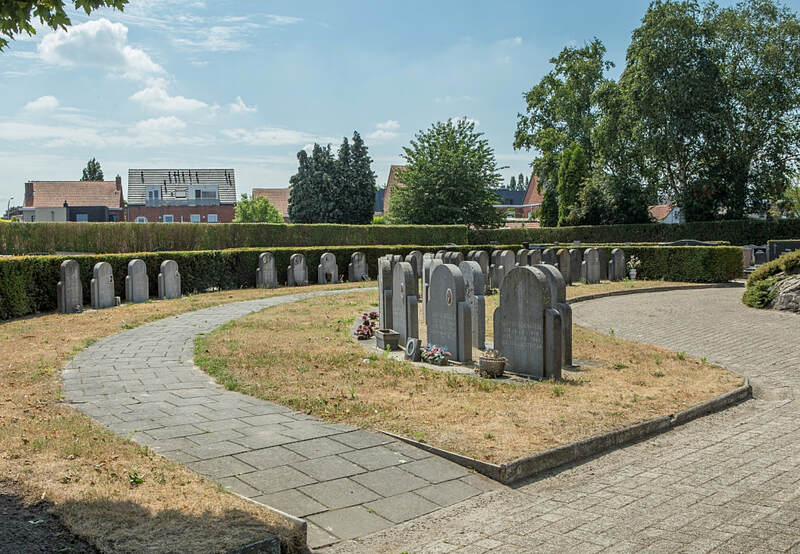 Merksplas Communal Cemetery contains the grave of one Commonwealth airman of the Second World War. 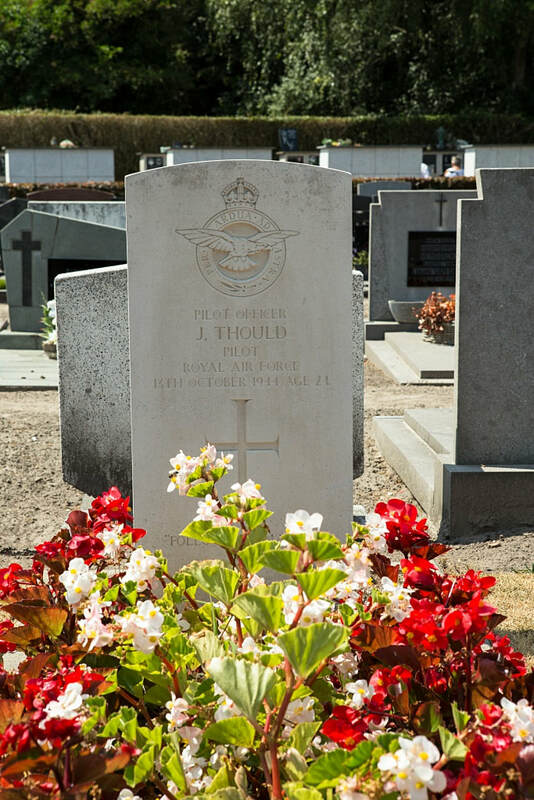 175972 Pilot Officer John Thould, Pilot in 263 Squadron, Royal Air Force Volunteer Reserve, died 13th October 1944, aged 24. 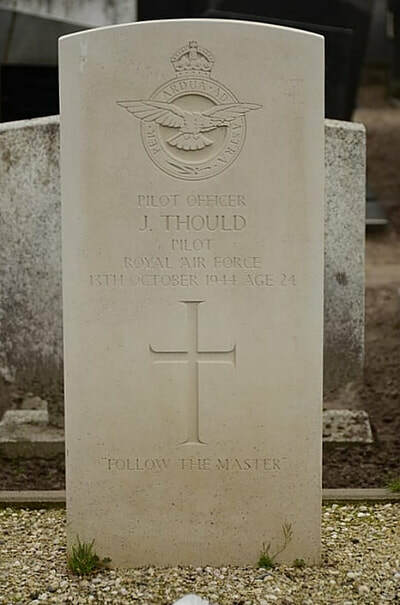 Son of Mrs. E. E. Thould, of Worcester.